See Quebec City in a fun way on this guided, small-group scooter tour. Departing from the Port of Quebec, cruise through the modern neighborhood of Limoilou uphill to Old Town. 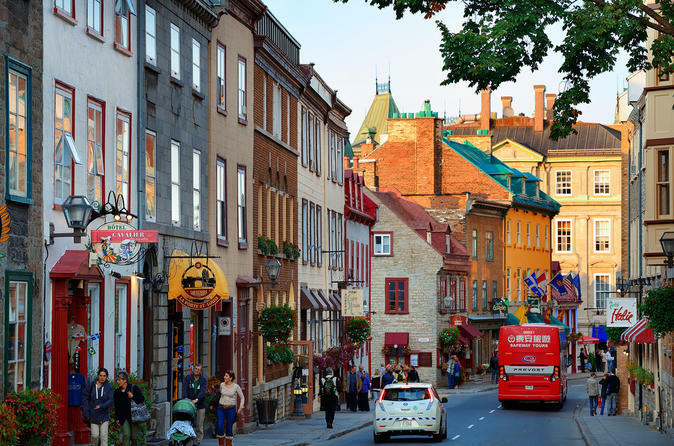 Easily travel the steep, narrow streets of old town, admiring the European-style architecture, and sweeping views of the Saint Lawrence River. No prior scooter experience is necessary for this tour.